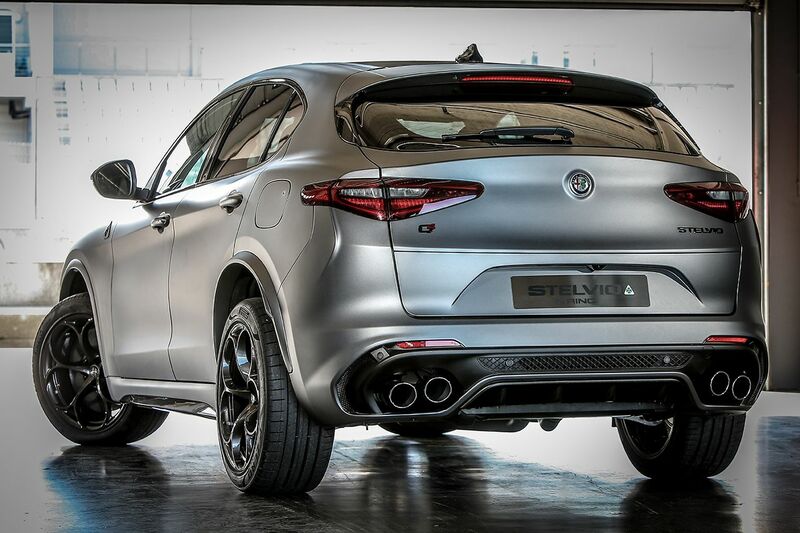 Alfa will build just 216 collector’s edition Giulias and Stelvios, and we can’t have them. 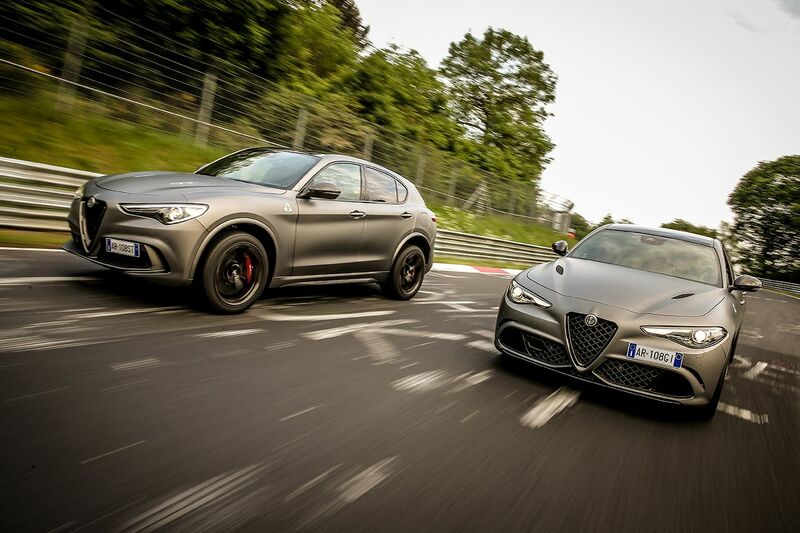 To celebrate its history on the legendary Nürburgring race track, Alfa Romeo has revealed limited edition "NRING" variants for the Giulia Quadrifoglio and Stelvio Quadrifoglio, featuring numerous aesthetic upgrades and special collector's items. What better way to celebrate the Nürburgring record the Stelvio QF set last September than with a special model variant aimed squarely at the most dedicated Alfa fans? Both NRING edition models sport an exclusive Circuito Grey paint job, plus carbon fiber side skirts, mirror caps, and front badges. 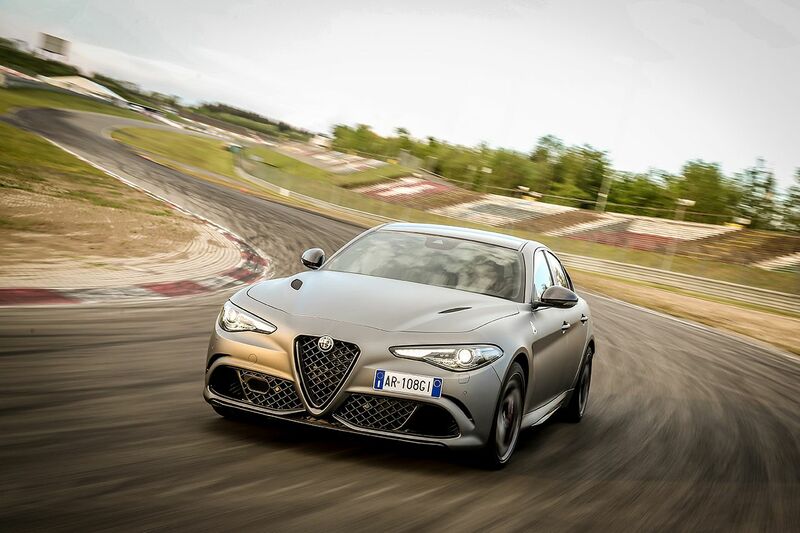 These Quadrifoglios are outfitted with Alfa's full range of options, like Sparco carbon fiber racing bucket seats, carbon-ceramic brakes, tinted windows, and Adaptive Cruise Control. 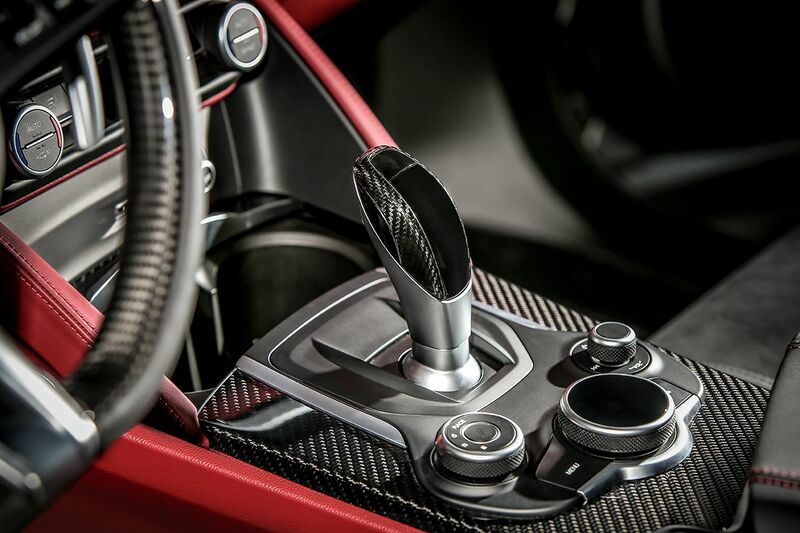 On the inside, you'll find more carbon fiber trim contrasting the leather and Alcantara steering wheel, as well as a bangin' Harman Kardon audio system. 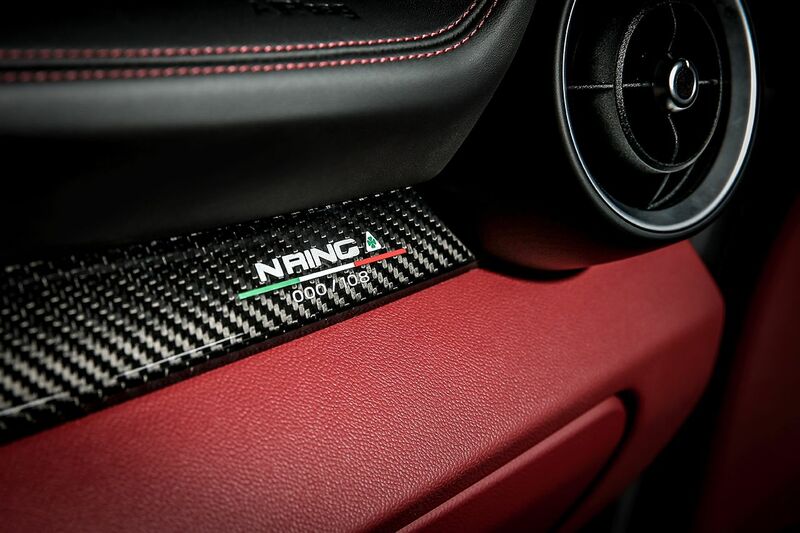 Each NRING car also receives its own special numbered badge on the carbon fiber dashboard. 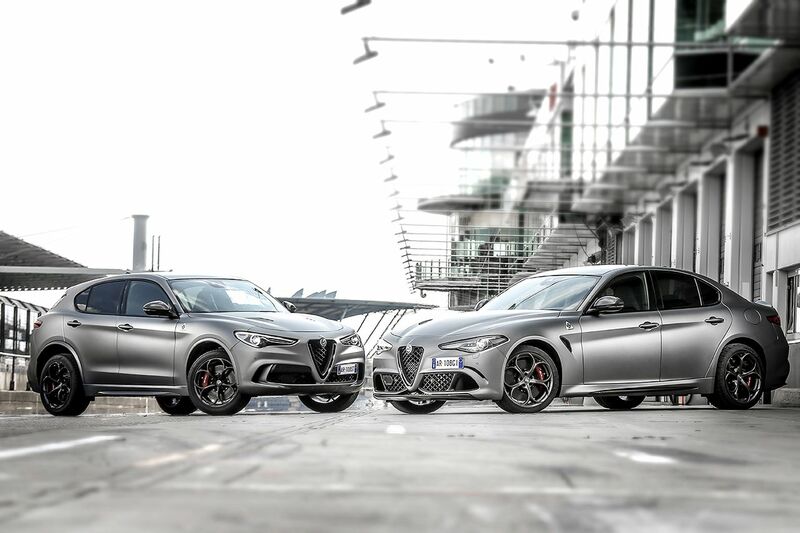 The only package differences between the two NRING models are the sunroofs: the Stelvio gets an electric panoramic roof while the Giulia features a brand new bare carbon fiber roof. Upon purchase, Alfa will send buyers a 1:18 scale model of their NRING car with a number plate to match that of the actual car. 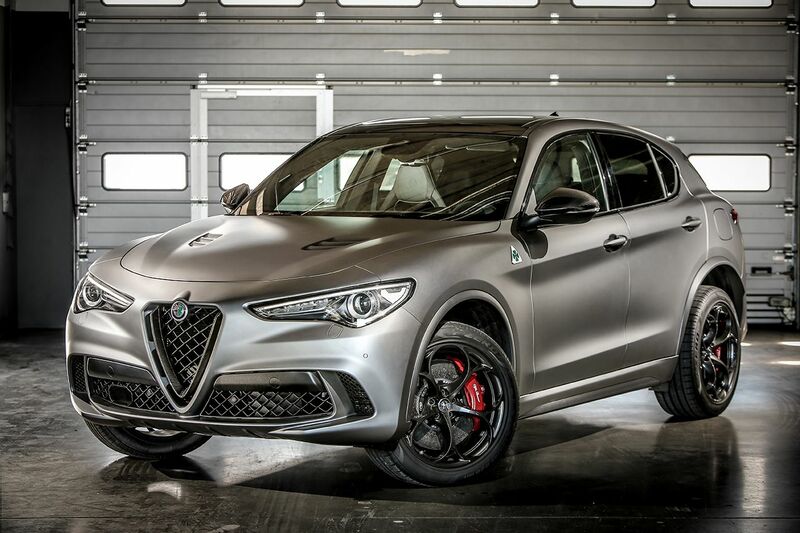 When you pick the car up, you'll also receive a welcome kit that includes an Alfa Romeo-branded soft shell jacket and sports bag, racing boot-style driving shoes, "Quadrifoglio" cufflinks, and Sparco driving gloves. 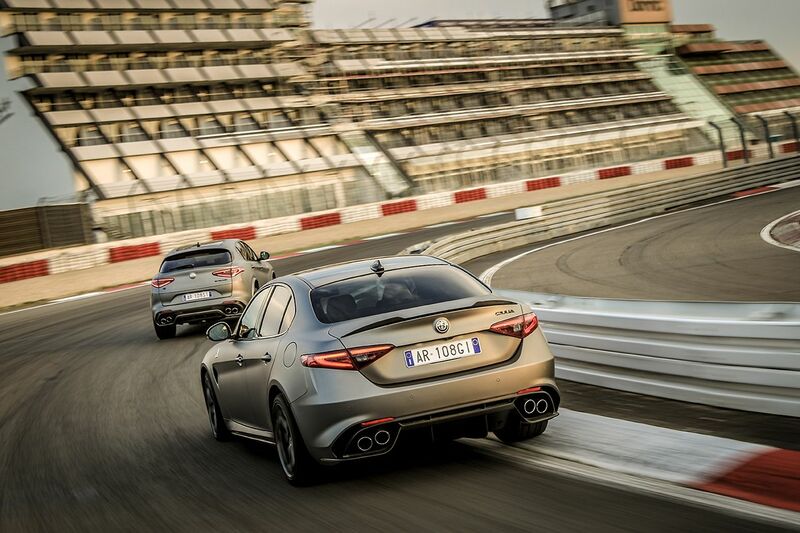 Most importantly, the kit includes an invitation to come to Nürburg, Germany for an exclusive Alfa Romeo-hosted advanced driving course on the 'Ring itself. Every NRING vehicle will come with its own certificate of authenticity straight from the FCA Heritage division. 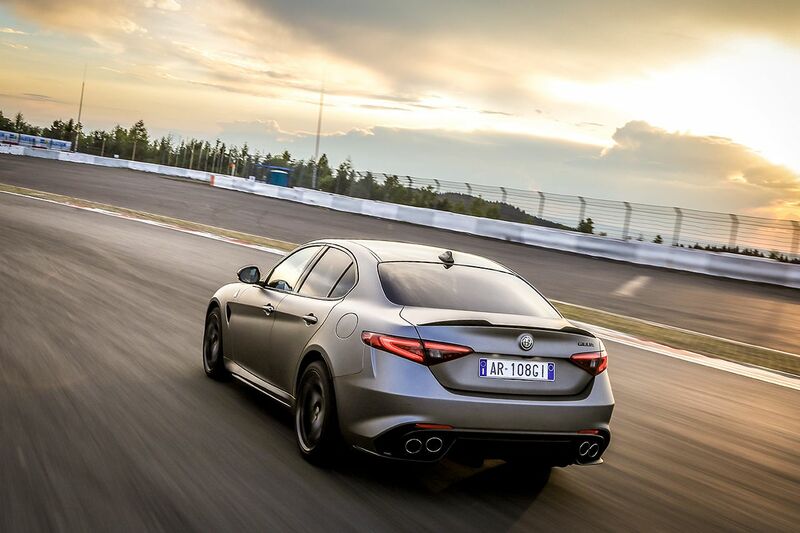 This certification is usually reserved for older cars, but Alfa Romeo believes that these special editions will become highly sought-after in the future. 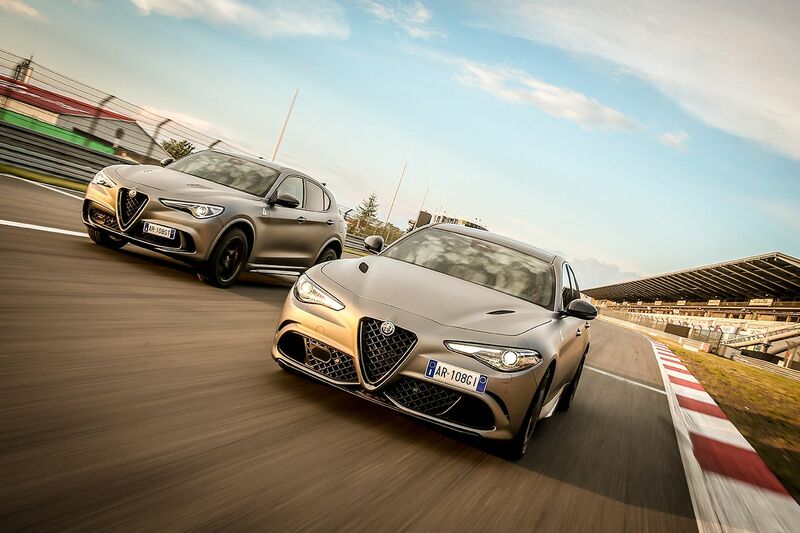 Alfa will build just 108 NRING-badged cars per model (one for each year of Alfa Romeo operations), and all are limited to the EMEA region (Europe, the Middle East, and Africa). Sorry, American Alfisti. The 2018 edition of the 1,000-mile Italian road race will take place from May 16 through May 19. Both cars are scheduled to go on sale by 2022. Surprise, surprise: This Alfa Romeo has its issues. Mind-bending performance is not one of them. Can Alfa's M-fighter make the Ice Man smile? The Quadrifoglio's top speed is 191 MPH, but this is pretty damn close.